Dolphin Project PSA "My Friend Is" "Mi amigo es" (Español/ Spanish Subtitles) from Dolphin Project on Vimeo. 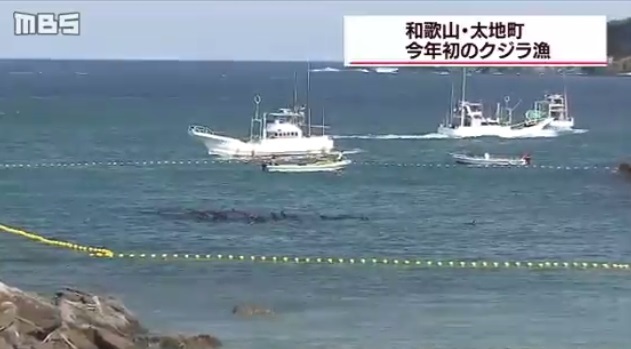 Wakayama Prefecture Official’ View on Dolphin Fishery at Taiji. Click here to see a list of captive dolphin facilities that have been closed down, or never opened, thanks to the efforts of people like you. Make a pledge that you won’t go to a dolphin show or attend a swim-with-dolphins program here. 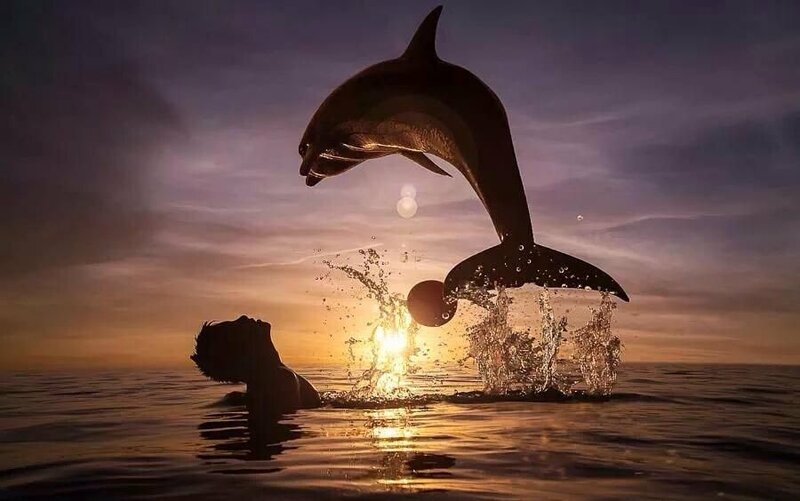 Donate money to front line efforts to save Taiji’s dolphins. Your tax deductible donations go to monitoring the Taiji Cove and keeping constant pressure on the campaign. And we don’t mean just Tweeting sad face emojis next to pictures of jumping dolphins. Stand on your social media soapbox and inform and inspire others, even if the only person that follows you on Twitter is your mom. Share this helpful article or this heartbreaking video. Repost our Instagram images, Tweet the hashtag #Tweet4Dolphins and follow Dolphin Project on Facebook to keep up with what’s going on. Education and spreading the word are key! 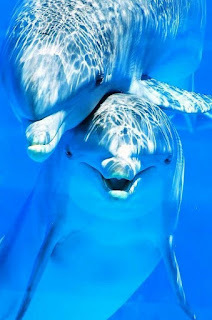 Donate here and help keep Dolphin Project on the front lines in Japan. Together we are making a difference. 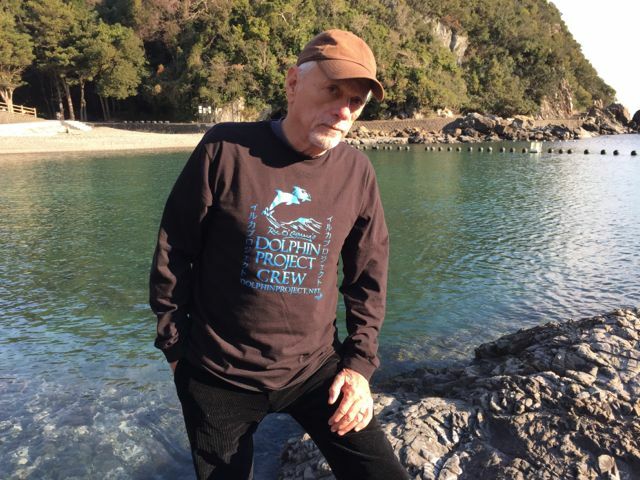 Your tax deductible donations help keep our Cove Monitors on the ground in Taiji throughout the hunting season. Run a marathon, start a cove club, shave a mohawk and raise awareness and funds for our campaign. Create your own fundraiser here. 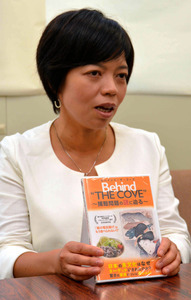 If you are in school, you can consider screening The Cove movie for your class or school. You can get your friends together to form a Cove Club, we can help. Literally! Check out our shop HERE and pick-up some authentic Dolphin Project gear. Help us get the word out! Please contact these authorities and let’s end this senseless slaughter once and for all.